Carrying out the Trump administration’s agenda with less controversy: Mick Mulvaney, the interim chief of the Consumer Financial Protection Bureau. We looked at how he’s dismantling an Obama-era watchdog agency vilified by Republicans. 3. The future of the Iran nuclear deal should be clearer tomorrow. President Trump, above, said he would announce at 2 p.m. whether he would pull the U.S. out of the 2015 pact. Diplomats told us that he appeared inclined to scrap it and reimpose sanctions on Iran. 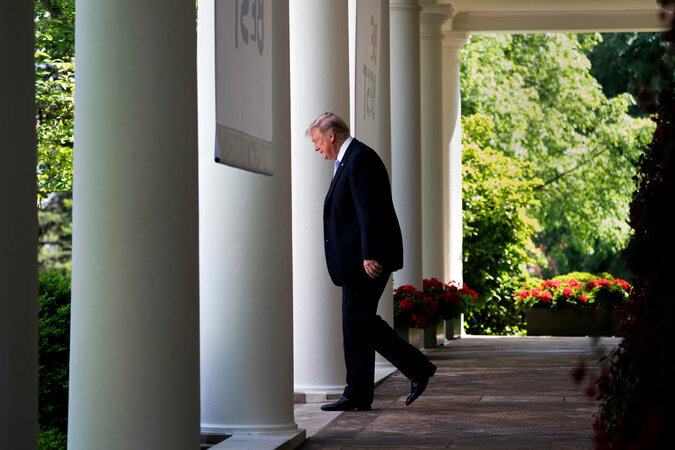 But it was uncertain if he might moderate that move, perhaps by allowing European nations to have economic relations with Tehran without being penalized by the U.S.
Worries about the deal pushed prices for American crude oil above $70 a barrel for the first time since 2014. 4. The rapid spread of H.I.V. is threatening an entire indigenous population in Venezuela. 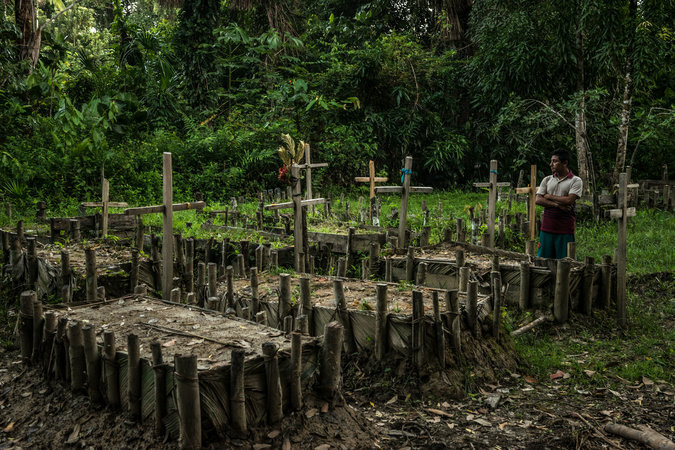 Collapsing government programs, shortages of medicine and a lack of information have contributed to the epidemic plaguing Warao villagers in the isolated Orinoco Delta. 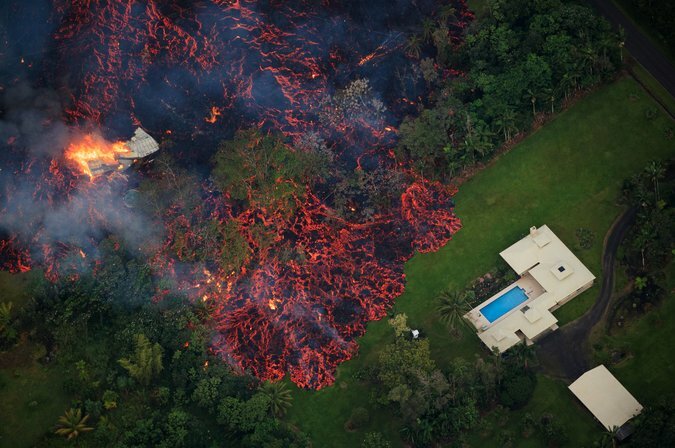 The erupting Kilauea volcano in Hawaii continues to spew lava into residential neighborhoods and has destroyed nearly three dozen buildings so far. Hundreds of earthquakes have hit the island of Hawaii, and officials have warned of the threat of high levels of deadly sulfur dioxide gas. Watch video of the eruption. 6. The National Rifle Association announced its next president, and it’s a familiar name. 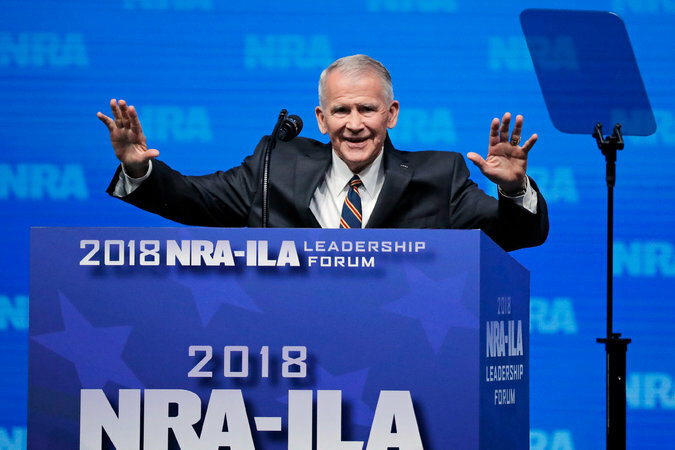 Oliver North, above, who rose to prominence in the 1980s for his role in the Iran-contra scandal, will take the helm of the gun rights organization in a few weeks. In recent years he has been active as a political commentator, author and television host. He’ll be taking over at a politically delicate time, after a spate of mass shootings. 7. With lethal injection facing mounting problems, states are moving toward an untested alternative: execution by nitrogen gas. Oklahoma, Alabama and Mississippi have authorized such use of nitrogen and are developing protocols to use it. It’s a leap into the unknown, as there is no scientific data on the proposed method. Unlike lethal injections, which have caused agony for condemned inmates, death from nitrogen is thought to be painless. But some medical experts are skeptical, and nitrogen is not used in states where medically assisted dying is legal. 8. At 22, he’s one of the best players in college baseball. But as a teenager he pleaded guilty to molesting his 6-year-old niece. 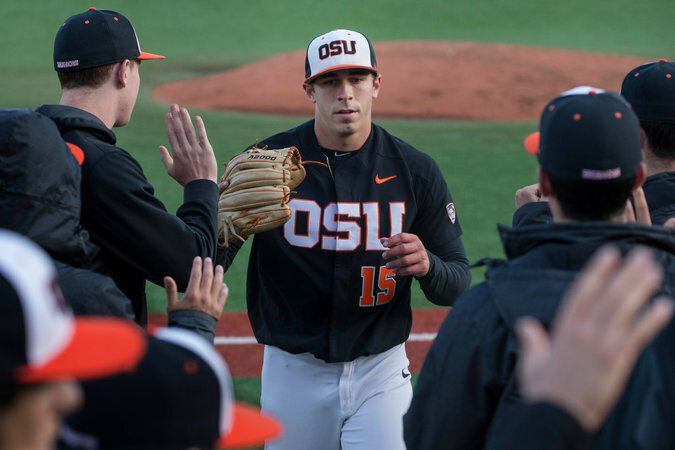 Luke Heimlich, above, a pitcher for Oregon State, now denies committing the crime and has his sights set on the major leagues. Most Oregon State fans are standing behind him. The victim’s mother, however, said last year that she was “appalled” that he was still on the team. Separately, in a case watched closely by other colleges, Massachusetts’s highest court ruled that M.I.T. could not be held responsible for the suicide of a student in 2009. 9. If California were a country, it would have the fifth-largest economy in the world. The state’s growth has reinforced a liberal narrative, that a state with a big government can still have a booming economy. Strict environmental protections, a progressive tax policy and an ascendant minimum wage haven’t slowed the surge. 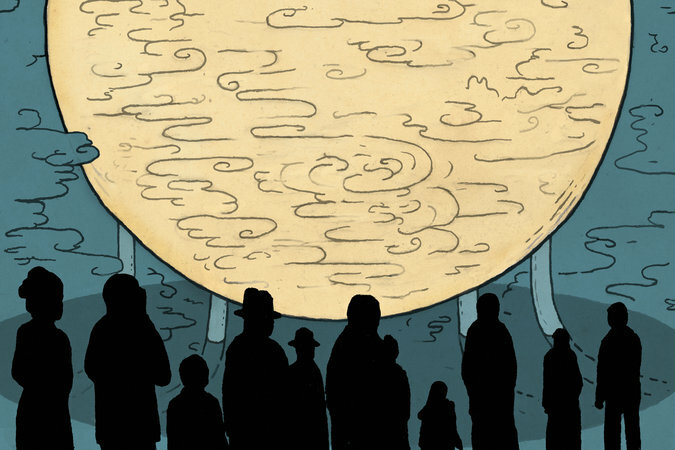 Prosperity has come with pain: traffic, property prices, homelessness. But the state’s economic success has underpinned its defiance of the Trump administration. 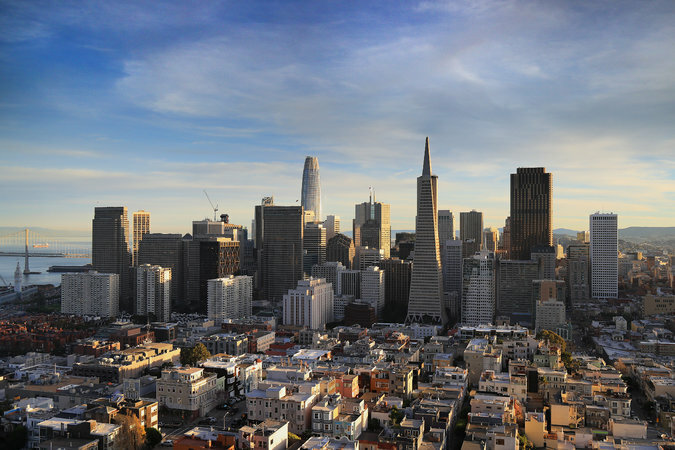 Above, downtown San Francisco. 10. Finally, would you undress for a museum tour? Our writer did just that along with 161 other people at the Palais de Tokyo in Paris. Working with a nudist group, the art museum invited naked visitors on a tour of exhibitions focused mostly on political strife and resistance.